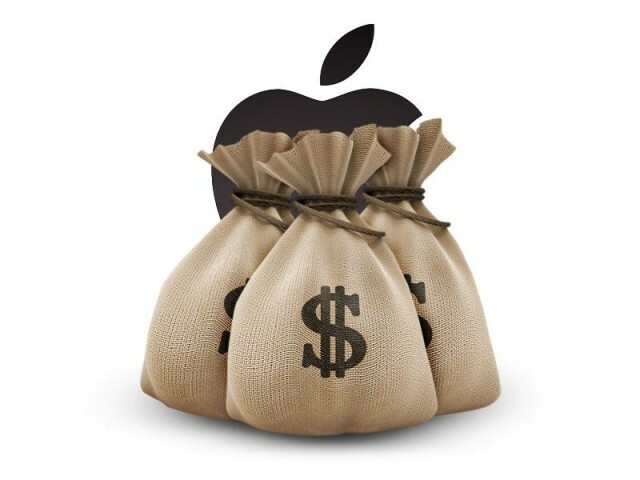 Apple can afford to lose some marketshare because of how profitable it is. Apple is the headline in two new studies. One seems alarming as it shows Apple’s share in the smartwatch market has declined by 14 percent. 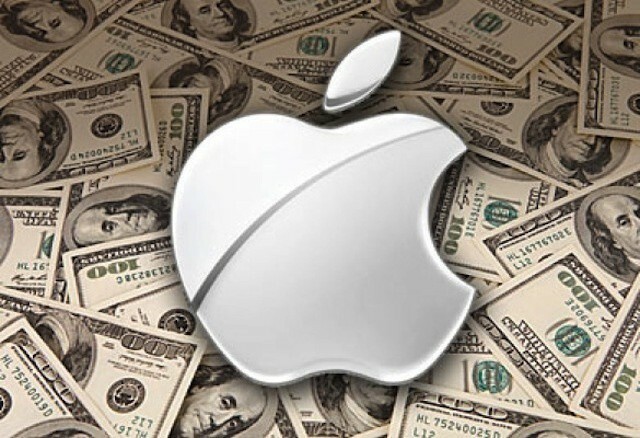 But the second study shows Apple as the biggest money maker in the smartphone market by a long shot. Thanks to iPhone X, Apple held 62 percent of the market share in Q2. Its closest rival, Samsung, has suffered double-digit sales losses and is a distant second at 17 percent. Apple R&D spending would have to double to match some of its competitors. 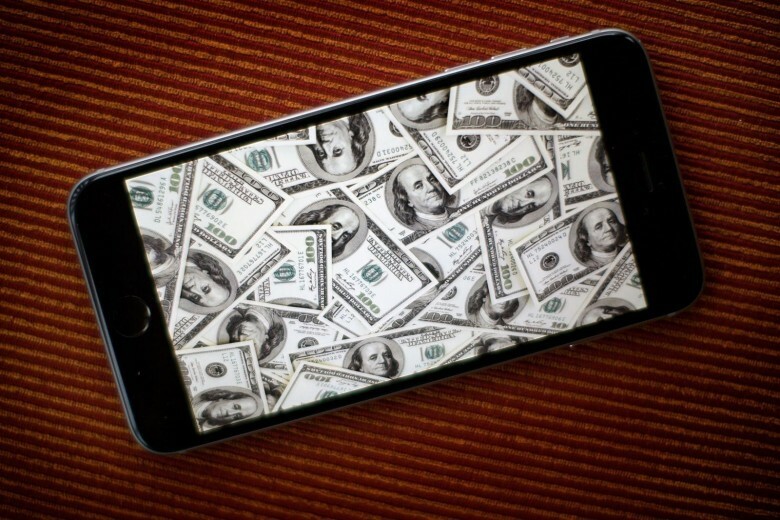 Apple spent a whopping $12.7 billion on research and development last year. And $51 billion since Tim Cook became CEO. But one analyst says that might not be enough. The company actually spends less on R&D as a percentage of the money it takes in than many of its competitors. About half as much. 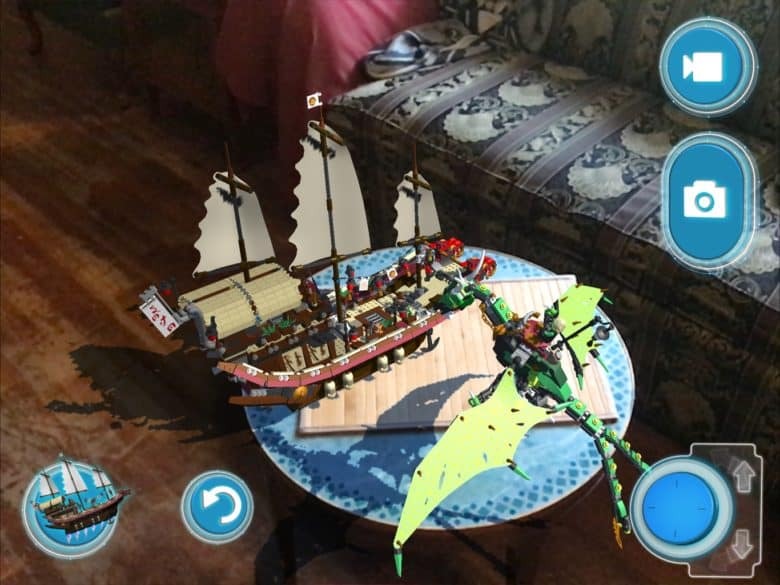 Apple AR could help you shop for LEGOs in your living room, and help Apple make lots of cash. Augmented Reality (AR) is still an emerging technology, but Apple is poised to profit from it significantly. Or that’s the prediction of one analyst anyway. And all the extra billions in revenue wouldn’t require the rumored Apple AR Glasses, though that would help. 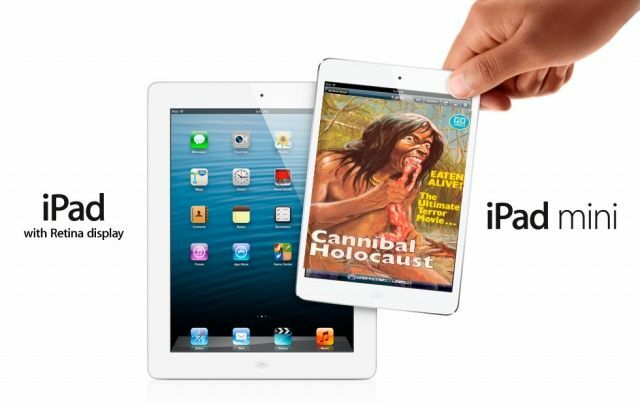 The latest data from Display Search suggests that the iPad mini is cannibalizing iPad sales, and that Apple won’t sell as many larger iPads this year as it anticipated. Generally speaking, self-cannibalism is something Cupertino’s okay with… but they may not like the taste in their mouths nearly as much this time. 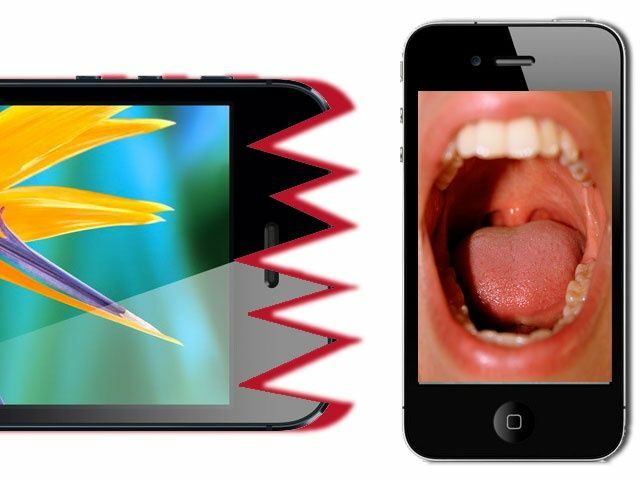 Sales of the iPhone 4S and iPhone 4 are eating into the iPhone 5. Apple’s iPhone penetration strategy is to not release a lot of conflicting models, but to drop the price on previous iPhone models every time the new one comes out. Right now, for example, Apple sells the iPhone 5 starting at $199 on contract, the iPhone 4S starting at $99 on contract, and the iPhone 4 with a two-year contract. In this way, Apple can sell an iPhone to anyone, regardless of their income level. This strategy might be leading to negative repercussions for Apple, though, at least according to a new report, which suggests that Apple is proportionally selling considerably fewer iPhone 5 units during launch than they sold iPhone 4S and iPhone 4 units during their launch window. Earlier in this day, we reported on a New York Times piece in which the paper claimed that Apple was using a variety of measure to avoid paying U.S. income tax. It turns out that the Times based key pieces of its information on a study that had been discredited two weeks prior. The data used by the Times included a report by the Greenlining Institute, which made errors in computing Apple’s supposed tax rate at 9.8% for the 2011. The data used by the report effectively compared Apple’s 2011 profit with taxes paid by the company for profits in 2010 and drew unfounded conclusions as a result.